Throughout history, not everyone lived close to an institution of higher education. People were not always able or willing to move in order to pursue their educational goals. I know it’s hard to grasp, but think of the era where there were no computers. How do you think people learned through distance education? 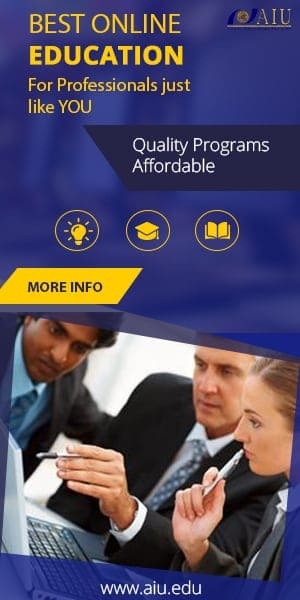 In a world of connectivity, it is very easy to find universities that offer their learning programs online. However, this is a new phenomenon. The internet and the communication among people allowed accessing course content online, though, is only one of the latest developments in a history that’s been around since the 1700s. The need for distance education has emerged as a social sensation in the middle of the 19th century, due to the rapid growth in industries and the increase of mass literacy and education. Companies needed workers who were educated. Citizens demanded the state to supply education to its citizens. The state was responsible for educating its citizens and education was seen as a need for society. How did distance education start? An Englishman, Isaac Pitman, is credited as an early pioneer. He began teaching through the postal service in Bath, England in 1840. The purpose was to teach Bible studies where students copied excerpts from the Bible and returned their work for grading. The process involved a correspondence method that was affordable and reliable. Throughout the period there were other attempts to use the same correspondence courses in schools and colleges including Anna Ticknow who offered educational opportunities for women by creating a society of distance learning. Just like Isaac Pitman, Ticknow used the mail to provide instruction. In total, 10,000 students learned through her voluntary efforts of 24 years. These early examples show the basic method of how distance learning started. Voluntary efforts of hopeful individuals asked students to follow directions and complete a task. Students would do their work at home and then return their work for grading. Then the teacher would send the student the graded assignment, a communication about their progress and new instructions, along with other materials for support. As you notice, the system is very similar to today, except that people who used this system of studying had to go through distance learning because of a disability, gender issues such as women being discriminated against, job scheduling issues and people living in rural areas away from the cities. In the middle of the 19th century distance education used their form of the internet though the postal service. When did distance education programs start in the United States? The University of Illinois Wesleyan started to teach through distance education in 1874. In the 1900 the National Home Study Council (NHSC) was created to resolve ethics and standards in distance education. In 1915, some programs fell due to the NHSC. In the 1920s, the creation of radio and television created a different medium where teachers transmitted educational programs to millions of students extending beyond the walls of a traditional institution. Telephone systems in the 1900s also allowed and eased the distance education field as teachers were able to contact their students with a simple phone call. However, until the 1980s and 1990s, teleconferencing students became an even more important role in distance education. The more instruments and tools we have in the world allows us to combine different technologies to improve the overall experience of students and teachers. The internet seems to be the best option in today’s world due to the enormous ability to connect with one another. Sharing files, texts, pictures, articles, video and audio makes distance education in our world a new phenomenon and a future way of learning. Throughout is evolvement, from print to instructional television, radio and telephone technologies there have been enormous steps taken in order to make sure that people are able to study if they are willing to put in the work. 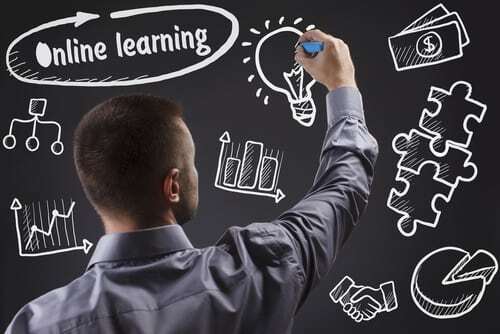 There are many ways to study through distance learning and one of those ways is through the internet since it allows to be the fastest and easiest way to connect. If you want to explore a new world of learning, click here. Good luck in your journey! If you want to visit a new world of learning click here.